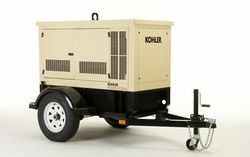 Critical power applications are part of every industry; protecting them starts with reliable KOHLER generators, available in diesel and LP configurations. Our EPA-compliant diesel models deliver dependable power to a wide range of output requirements. From small-load residential and business to heavy industry, every KOHLER generator is engineered to provide maximum power, performance, flexibility and fuel efficiency. Kohler home generators bring a sense of safety, security and convenience to a home, allowing you to continue your day-to-day life in comfort. There are Kohler residential generators designed for homes large or small and whether you want whole house or partial backup power. 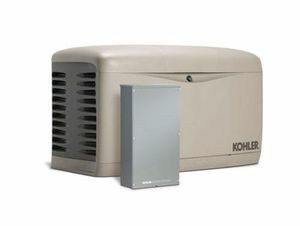 No matter what commercial-grade Kohler home generator you choose, they provide reliable, safe power and come with the industry-leading Kohler warranty for life without interruption. Clean, quiet, automatic backup power - just what your family needs to be safe and comfortable. 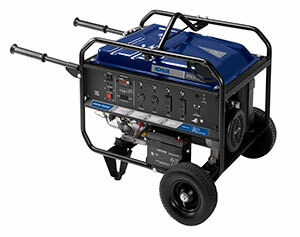 KOHLER® portable generators are compact, powerful, light, and up for anything. From camping to tailgating to backup power, all KOHLER portable generators are affordable for any budget and require no installation — just add oil, fuel, and go! 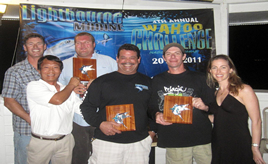 Let Lightbourne Marine be your power partner. Our knowledgable sales team and experienced factory trained technicians will provide you with turn-key service. We'll help you choose the right generator, get it installed, and offer continued professional support. For more information or to request a quote, please click here. 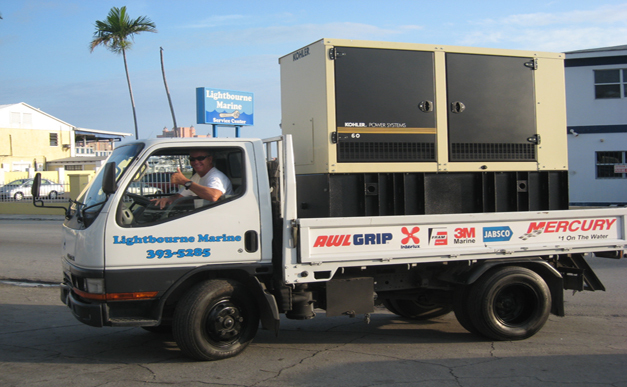 All generators need periodic preventive maintenance to ensure long-term trouble-free operation. We can help protect your investment and save you money with a prepaid monthly maintenance inspection contract. Contact us for more information.